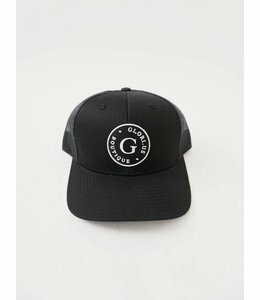 Kid size cap with snapback closure. 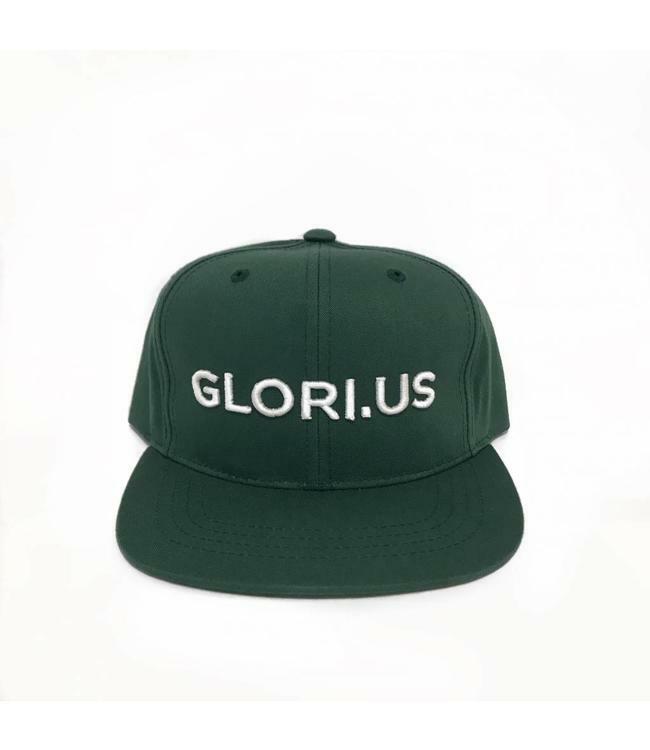 OUR FAMOUS GLORI.US CAP WITH THE PATCH! 3 COLOR CHOICES. 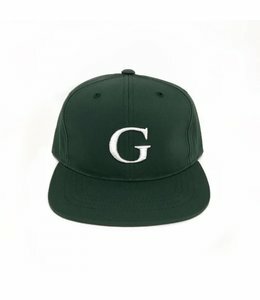 One size fit all, with a snapback closure to keep the fit tight and confortable.